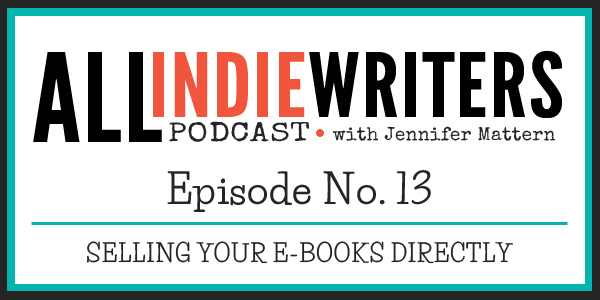 In this episode, I'm joined again by guest co-host Princess Jones, and we discuss selling your e-books and books directly on your author website. (If you missed it, check out our previous discussion about authors attacking book reviewers). You can easily bundle not only e-books, but also print books and ancillary products. You can offer coupon codes or use pay-what-you-want pricing options (depending on the service). You can control and track downloads. You can set your prices and not have to wait around for updates to slowly roll out across different sites. You can easily make multiple file types available, even in a single download. One thing we didn't discuss that's a big reason to consider direct sales is the fact that you have direct access to your customers and can build your email list (very important for later sales, especially for nonfiction authors). Princess uses the WooCommerce WordPress plugin and PayPal. I use E-junkie (which also integrates with PayPal). 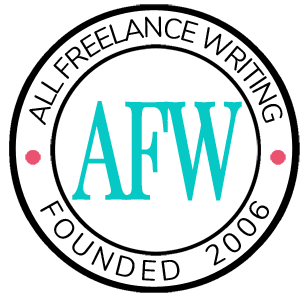 Blog Post from Alexis Grant: Self-Publishing: Should You Sell Your Ebook on Amazon or Your Own Website?